Sometimes as parents we are quick using the word "bully" when are children are having negative situations with other children. The difference between being mean and bullying is the consistency. As children develop they all say or do things that are not nice to friends as part of developing boundaries and testing friendships. Your child may say or do things that you would rather them not as a way to test something. 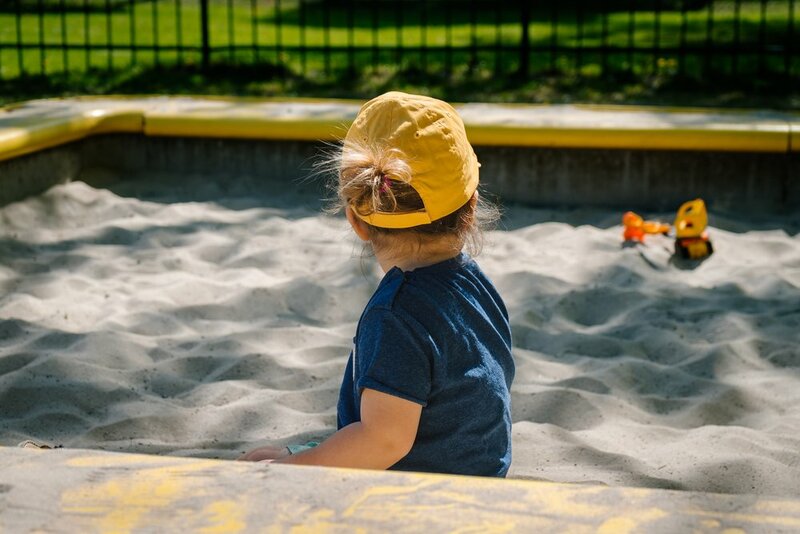 Think about very early sandbox experiences with children ages two to three. One child may throw sand in the other's face. Is this bullying? No. Is it nice? No. This is a traditional setting in which a child is testing boundaries of both the parent and the developing friendship. We as parents have to teach our child this is not appropriate behavior. If the behavior continues we remove them or give them consequences. However, if the child throws sand in the face of the other child every single day and makes it impossible for the other child to enjoy the sandbox that's bullying. Bullying is consistent recurring negative behaviors towards someone else. Bullies actually enjoy the bullying the other child versus realizing it's wrong and improving actions. When your child is being bullied it is consistent and relentless for a period of time. It is not your child not getting along with another child or having a tiff. A mean girl is a female that talks and behaves negatively towards other girls continuously or often. It's a form of bullying from girls to other girls. The Mean Girls are often seeking popularity and putting down others to replace a hole of their own insecurity. "If I tell others they are not good enough, then maybe I will believe I'm good enough." Girls and boys communicate and navigate relationships differently. Generally, bullying from boys is seen as more physical and related to physical abilities. Girl bullying can be more subtle since it's not physically obvious on the outside in all cases. Exclusion is the most difficult to put your finger on as a form of bullying because at first it is subtle. With social media we can sometimes feel that being left out in one instant might be bullying, but in most cases it's just thoughtless. As parents, we need to consider that our child might not be included in everything or liked by everyone and that's okay. By building confidence in our child we are able to help them learn not to care what other people think or do as we are each living our own lives. By instilling confidence in who they are we are able to battle many mean and bullying experiences. As a parent, and personally for me when I get into Mama Bear mode, I try to step back and take a deep breath. Is this truly bullying? What can my child learn from this experience? However, don't mistake that if Mama Bear cannot get it resolved and it's truly bullying at a level that is damaging to my child you will be meeting me face to face.